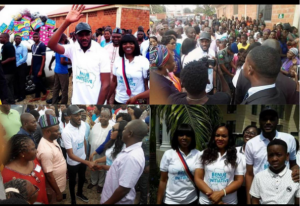 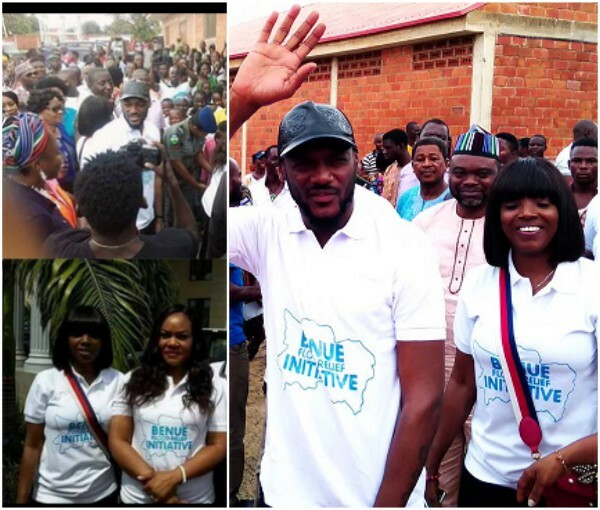 Nigerian music legend, Innocent Idibia, a.k.a TuFace, has arrived at the camp for victims of Benue Flood, that displaced many families. The Benue born singer was in company of his wife, Annie Idibia and reportedly arrived at 10:40 a.m. to donate gifts to thousands of families who are urgently taking shelter at the camp, as the flood reportedly washed away villages, farmlands, food storage facilities and left many people displaced. 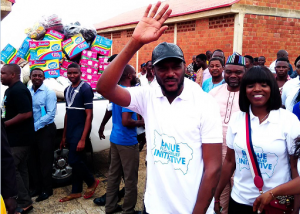 Premium Times learnt that 3423 people are currently in the camp including men, 531; women, 642; children (over 5 years), 1387; under five kids, 582; pregnant women, 92; lactating mothers, 115 and 74 persons living with disabilities.